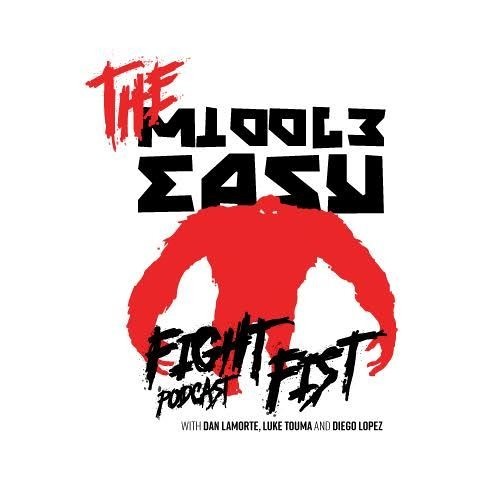 The official Middle Easy podcast. Hosted by comedy’s finest Dan LaMorte, Luke Touma and Diego Lopez. We talk MMA, we talk nonsense, we have guests, we don’t have a studio.